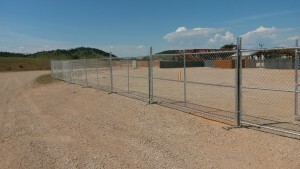 Secure your commercial lot with a high quality fence from Bechen Fencing. 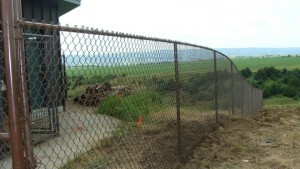 Gain security and privacy with a high quality fencing system designed and installed by Bechen Fencing. 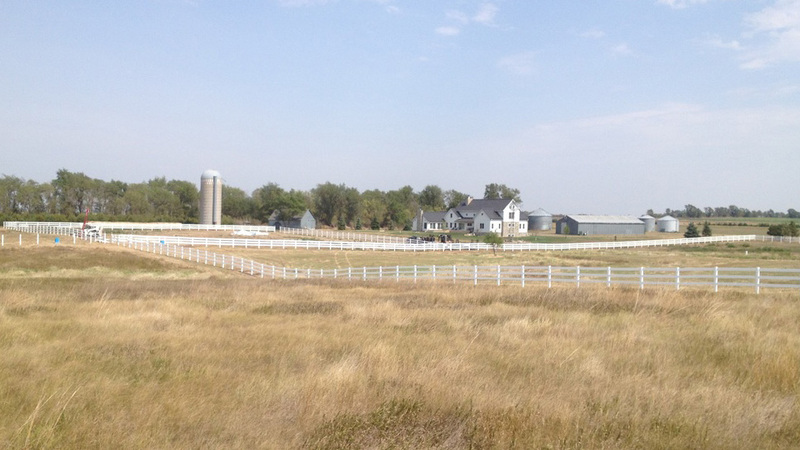 Protect your livestock and keep them contained where you want them with a durable fencing system designed and installed by Bechen Fencing. 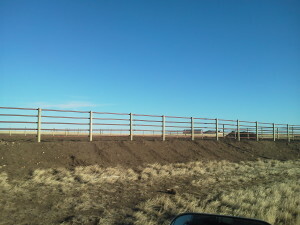 Looking for a quality and affordable contractor for your fencing project? 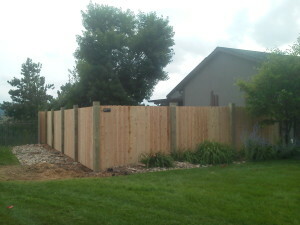 We have a well proven record of designing and installing high quality fencing in the Rapid City area for over a decade. 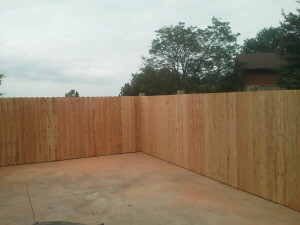 We always make sure that our projects are done in a professional manner using quality materials. 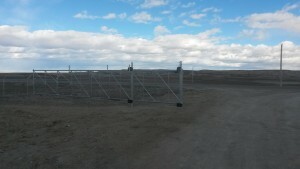 Since Bechen Fencing was created, we have built up a strong reputation and a large following of clients. We always strive to complete our projects with integrity. 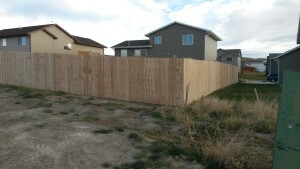 With many successful projects completed over the years, we have become one of the most trusted fencing companies in the Rapid City Area. 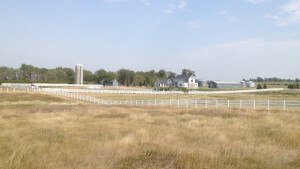 We commit ourselves to complete all projects within the timeline set with our clients. 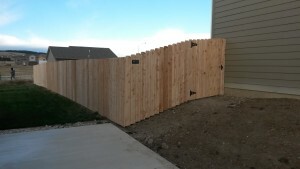 We use our extensive experience to ensure a great looking and secure installation that makes sure the little details are always being taken care of. 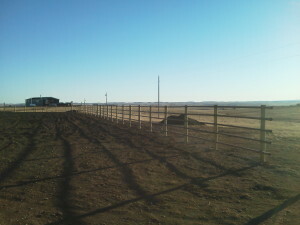 Bechen Fencing has over 10 years experience in the fencing business. 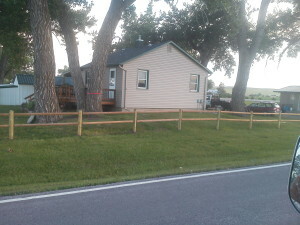 Located in South Dakota, Bechen Fencing has become a trusted fencing contractor in the Rapid City area. 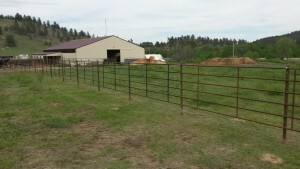 With many successful projects completed over the years, we have an extensive experience with designing and installing residential, commercial, farm and ranch fencing systems. Contact us today to get a free price quote on any of the fencing projects you need completed by an experienced and professional fencing company.